One of the most sought after wedding venues in NE Ohio is Stan Hywet. Stan Hywet is Akron’s first and largest National Historic Landmark, and is also the nation’s 6th largest historic home open to the public. It is an accredited museum of the American Alliance of Museums, one of only 26 in Ohio and one of only 802 in all of the United States. The Estate includes five historic buildings and eight historic gardens on 70 acres. The collections and furnishings in the Manor House are all original. It's also known for it's spectacular events, especially weddings. LMAC Photography has had the privilege of photographing many NE Ohio weddings and engagements at Stan Hywet. It's amazing gardens alone are worth the price of admission. 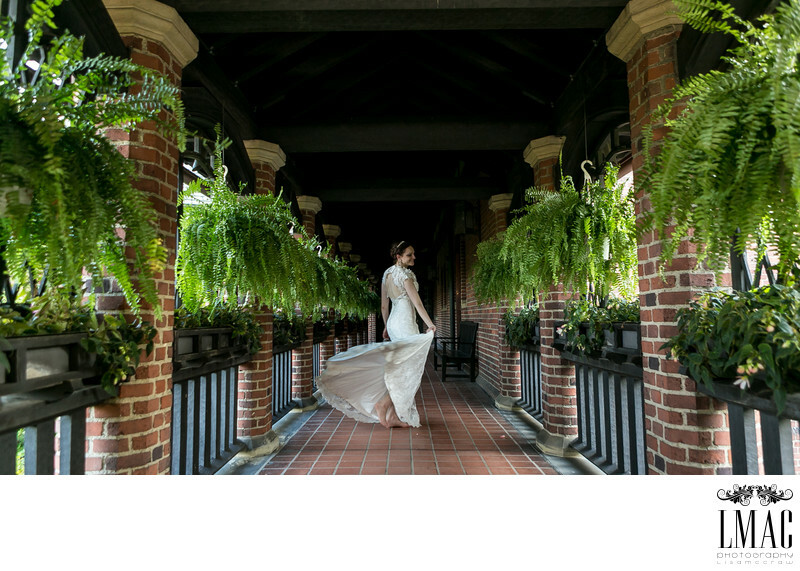 From the traditional rose garden to the beautiful Japanese Garden, Stan Hywet has much to offer any bride and groom. This wedding contained a wedding photo that was a finalist in the International Shoot and Share contest.